Rising Mexican star Ancer pens new deal with Miura Golf. 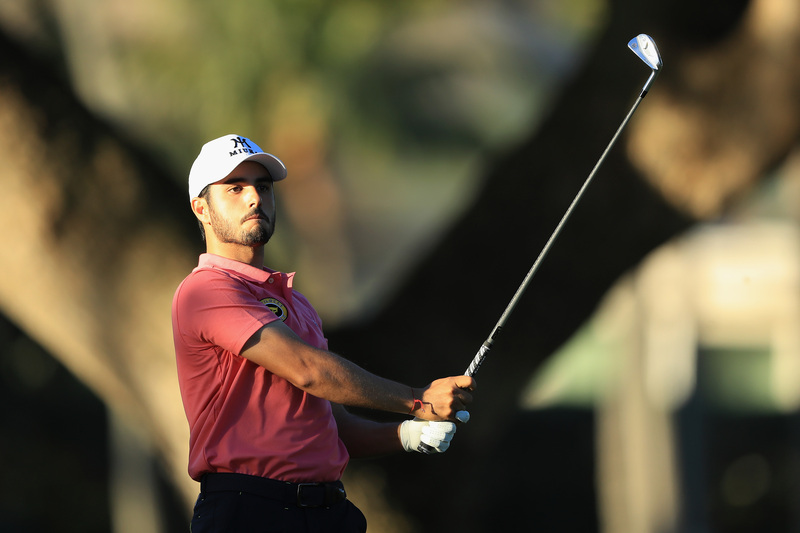 Miura Golf has today introduced Mexico’s rising star Abraham Ancer as the first PGA Tour Ambassador in the brand’s history. In conjunction with this unique partnership with Miura, Ancer has joined with two prominent entrepreneurs to form Dead Solid Perfect (DSP) Golf Mexico, which will become the official distributor of Miura Golf in Mexico. Ancer and Miura launch their new relationship as the PGA Tour arrives in Ancer’s home country for the WGC-Mexico Championship, beginning today at Club de Golf Chapultepec and continuing through February 24. Currently ranked 61st in the Official World Golf Ranking, Ancer has played Miura clubs since 2017. As PGA Tour Ambassador, he will work directly with the Miura family in Himeji, Japan to craft his custom-designed forged irons, and will don the trademarked Miura hat at tour events. 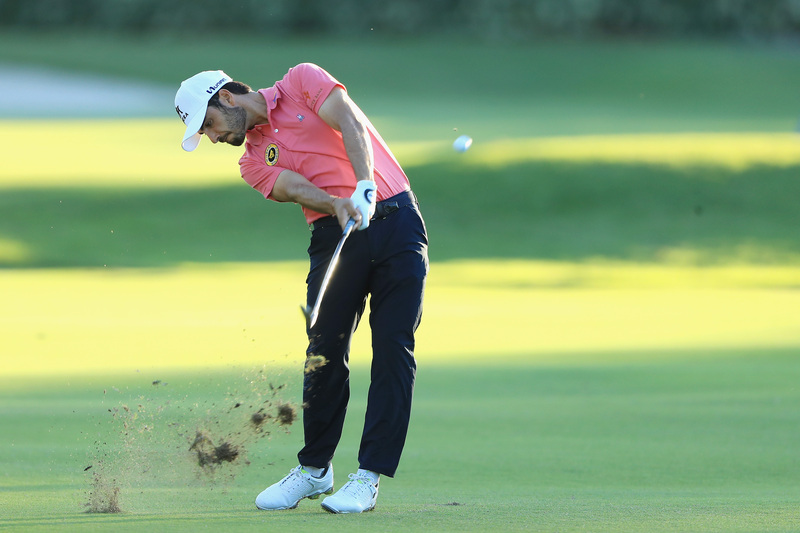 In selecting its inaugural PGA Tour Ambassador, Miura has established an unprecedented relationship with Ancer, the 2018 Emirates Australian Open winner. Ancer and Master fitter Genaro Davila — who originally fit Ancer for Miura clubs two years ago — have teamed up with entrepreneur Gerardo Benavides to form DSP Golf Mexico. The agreement between Miura and DSP Golf Mexico will further Miura’s reach throughout Mexico. Based in Monclova, Coahuila, DSP Golf Mexico features a professionally staffed fitting studio and club assembly facility with the full line of Miura products.